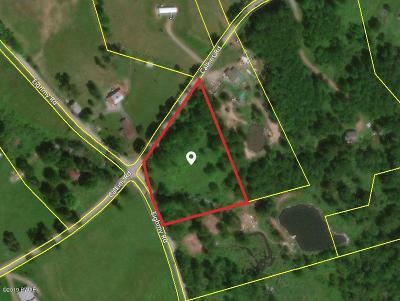 Calkins Rd, Honesdale, PA.| MLS# 19-441 | Search Lake Homes Pennsylvania | Accurate up to date Listings. 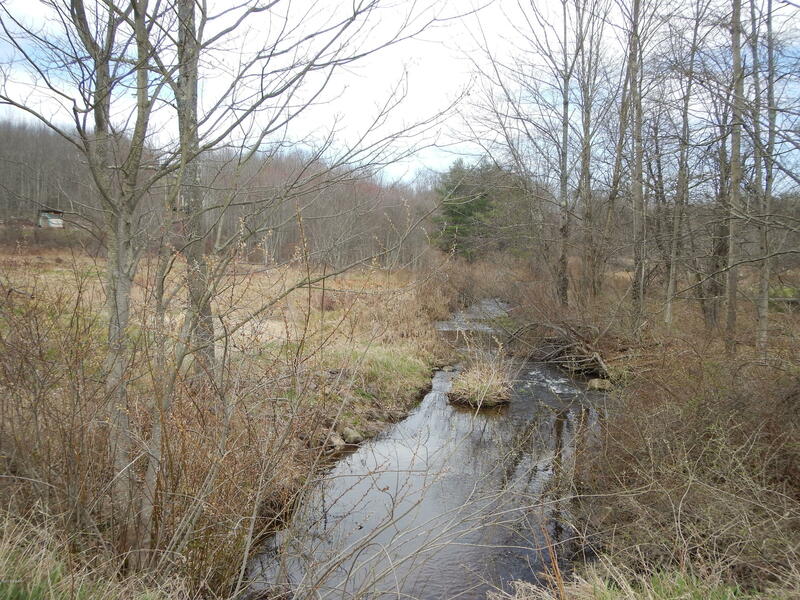 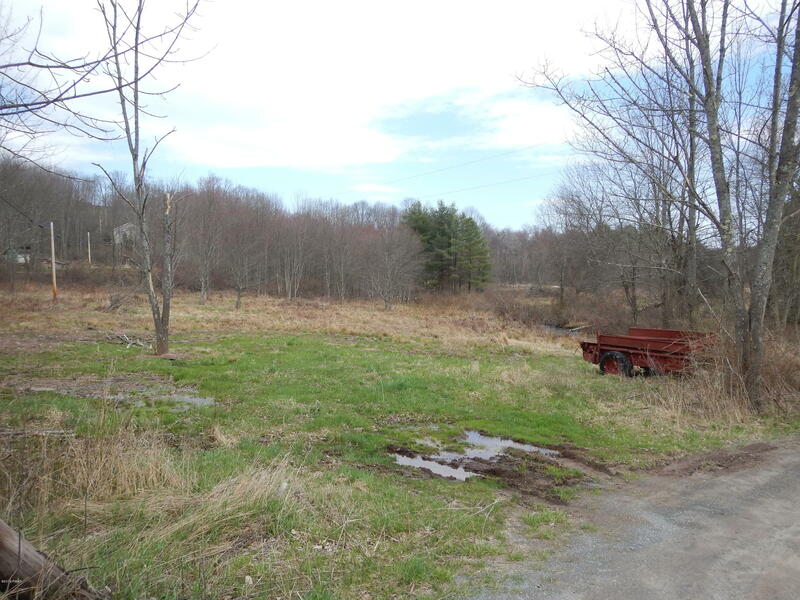 2.08 Acre lot between Damascus & Honesdale! Awesome 2+ acre lot ready for you to build your dream home! Great location; minutes to Honesdale, Tyler Hill & the Wild & Scenic Delaware River! Check it out today!